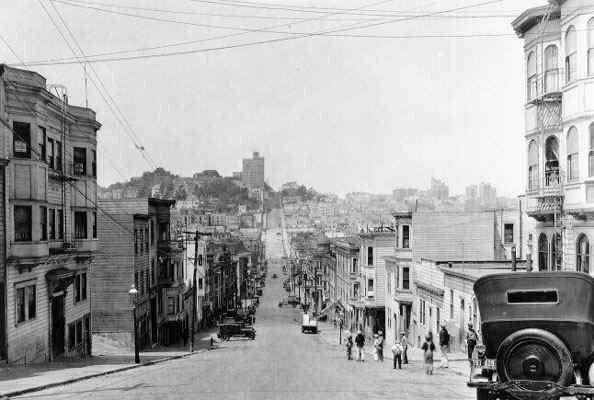 This entry was posted in Emma Donaghue, fiction, Frog Music, gentrification, San Francisco history and tagged art, Housing, literature, music, Sacramento, San Francisco, Silicon Valley by Miranda Culp. Bookmark the permalink. Understandable. I’ve lived here in SF for the past two years and what is charged for rent, parking, and lattes should be a crime. I’m still in the mindset that I could stay here forever for the beauty that remains in San Francisco (and thanks to my current state of living with several roommates & rent control). However, having just visited some upscale parts of LA this past weekend, and realizing the cost doesn’t even come close to certain aspects of the city makes me nauseous at the thought of being crazily overcharged for all of eternity. But even so… it’s San Francisco!!! Such a hard city to beat! 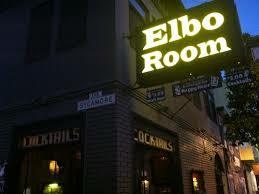 On a side note — As far as I know, Elbo Room is still open. Are they planning to close down? And Cafe Du Nord is just temporarily closed. Their website says they plan to reopen October 3rd! Phew! The Du Nord has been purchased with the intention of turning it into an upscale tapas place with “noise appropriate music” in other words, no more rock shows. Just looked up the Elbo Room, you are right, not closing after all! That’s great, I will correct on the blog.